East Jakarta Muslim Charitable Donations Board (BAZIS) will renovate 26 unfit houses owned by disadvantaged people. 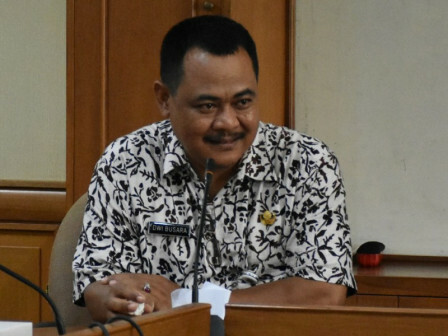 It has allocated Rp 820 million for the budget.
" It is planned to start this week"
East Jakarta BAZIS Head, Dwi Busara stated, those 26 houses are located in 10 sub-districts. Locals have requested this program and propose it through urban village and sub-district offices. "We will renovate 26 unfit residents houses. It is planned to start this week," he informed, Monday (10/22). According to him, his side will gather all houses owners before renovating those houses. They will be briefed regarding BAZIS annual program which is held routinely by his unit. Renovation budget is collected from ZIS funds realization in 2017. House renovation program is prioritized for houses in slump and densely populated area which owned by poor people. His side cooperates with Housing Sub-dept., urban village, and sub-district for slump area arrangement through this program. Such as in Cipinang Besar Selatan (CBS), Cipinang Besar Utara (CBU), Cakung Timur and other areas.